Dear President Obama, I'm writing to urge you to rescind your administration's recent proposed lease program and instead keep the Atlantic Coast free from offshore drilling. Offshore drilling puts our oceans and coastal economies at risk. In addition, the impact it has on marine life is tragic. Birds' feathers can be coated with oil, preventing them from being able to keep warm and reducing their ability to float. Seismic airguns, often used in exploration, can harm and even kill dolphins and whales. 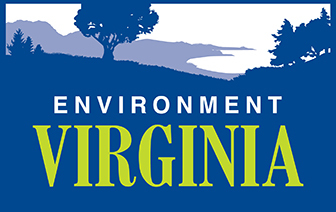 Oil and related chemicals may also damage the immune and reproductive systems of exposed birds, fish, and shellfish, lowering populations of affected species and denying food to the predators that depend on them. Tragically, as many as 9 right whales - an already endangered species with only 450 individuals living - could be killed by drilling and related processes based on estimates from the U.S. Bureau of Ocean Energy Management. To protect our environment and marine life, to keep our beaches clean and our economies vibrant, save our coasts. 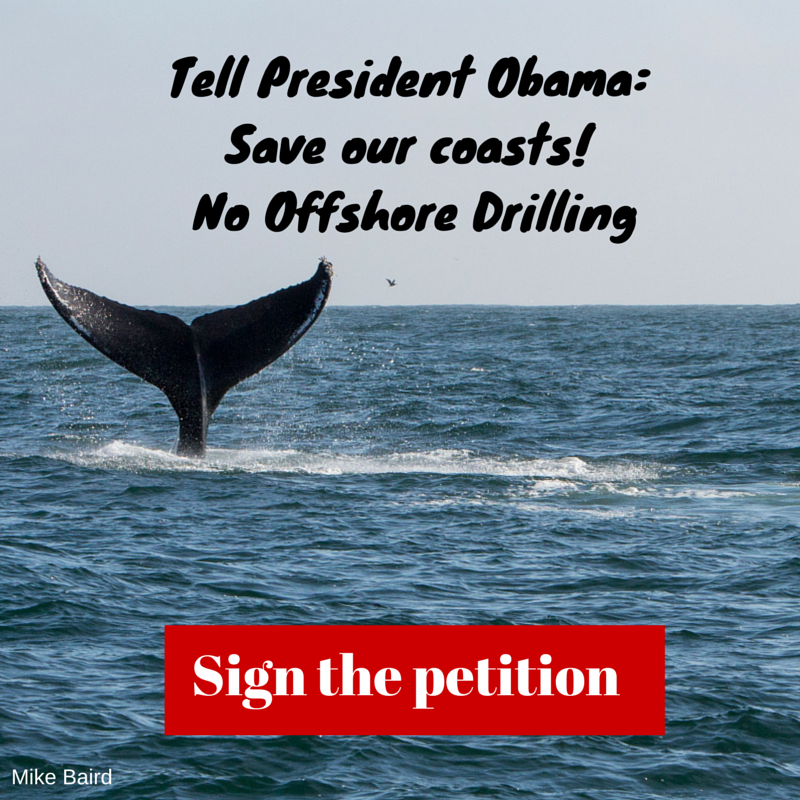 Don't allow offshore drilling in the Atlantic.